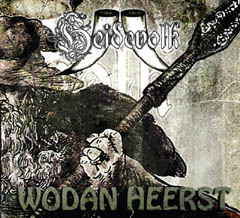 Heidevolk was founded in September 2002, however it was originally named Hymir. 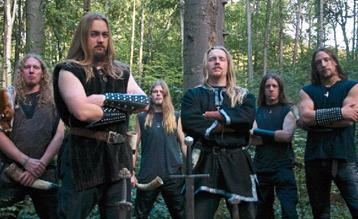 They create folk-metal with clean vocals. 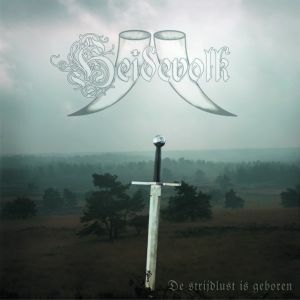 Their music is inspired by nature, mythology and the history of Northern-Europe in general, and of the Dutch province of Gelderland in particular. * Lyrics about the history of paganism in the Netherlands, the Dutch province Gelderland and their love for nature. Wherever Heidevolk goes, there will be pleasure. The ambiance of a performance by this band can be described as: men sitting around a long wooden table with an abundance of beer, meat and beautiful women. 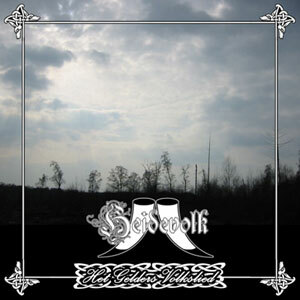 Heidevolk is non-political and non-religious (naturally that means Heidevolk also excludes Satanism and Christianity).